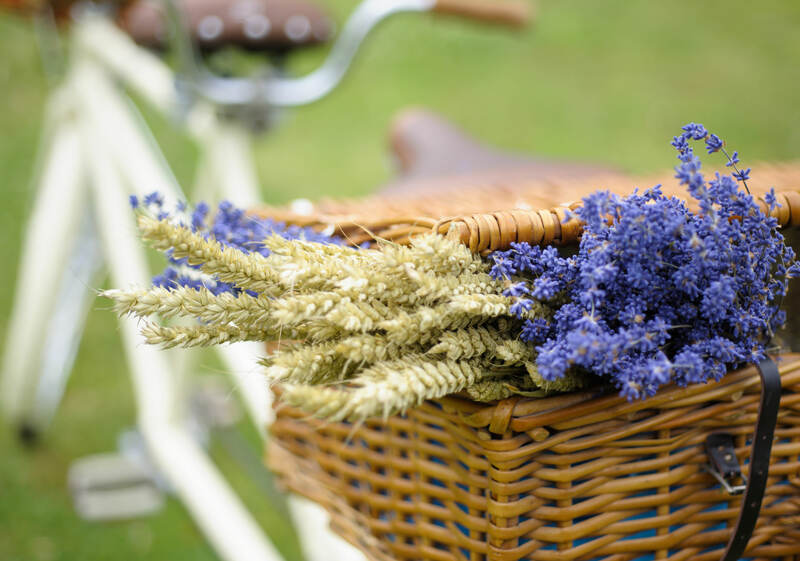 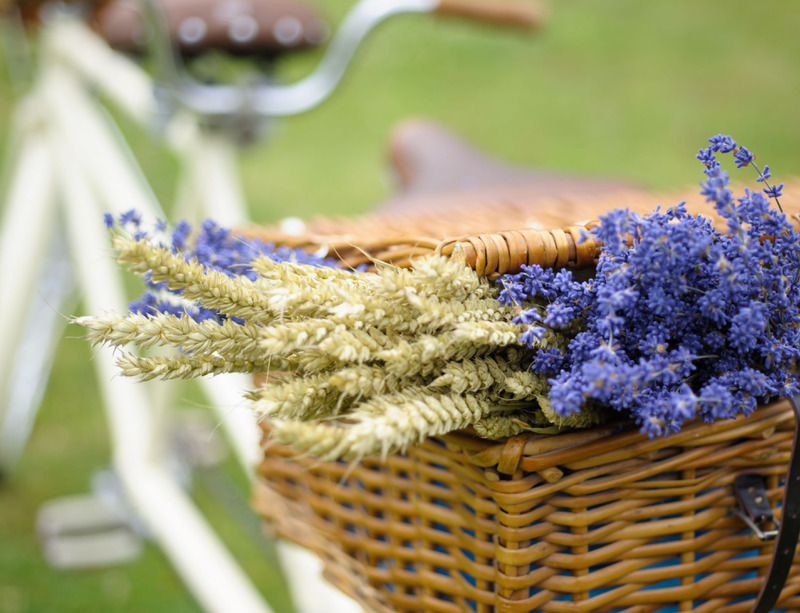 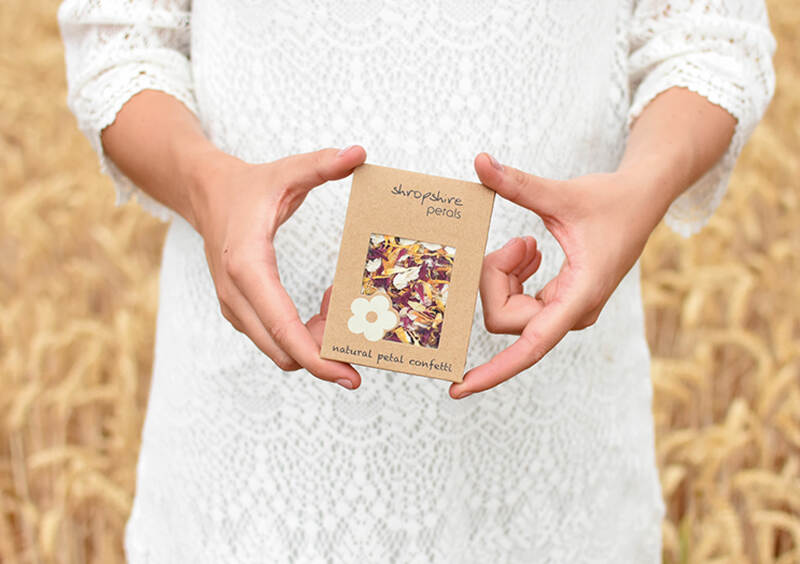 Working with Shropshire Petals since 2006, we have developed a fun, iconic brand and e-commerce website selling products nationally. 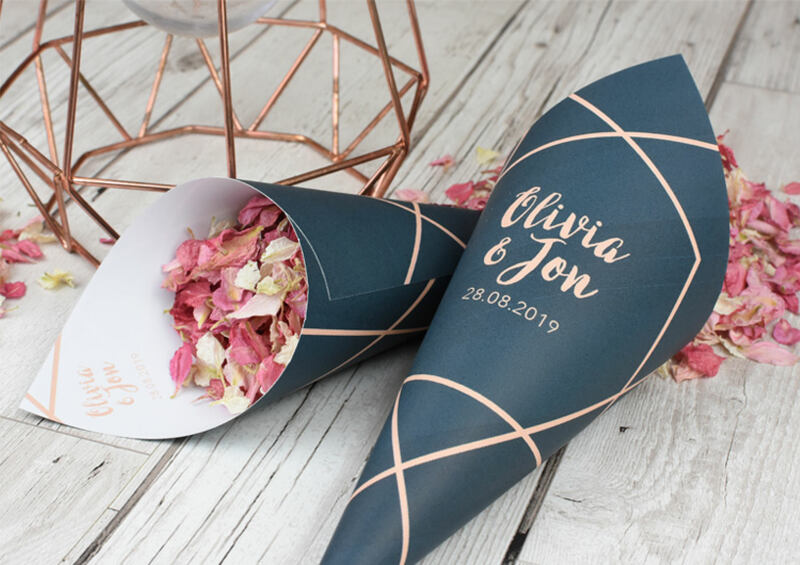 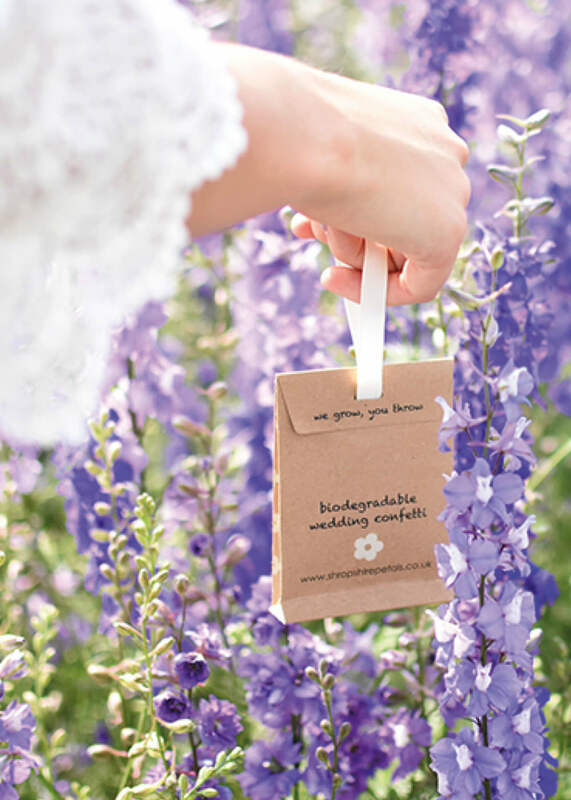 The brand was rolled out across an entire spectrum of marketing material & POS and a beautiful, feature-packed, interactive, e-commerce website created, to showcase and sell the range of natural petal confetti. 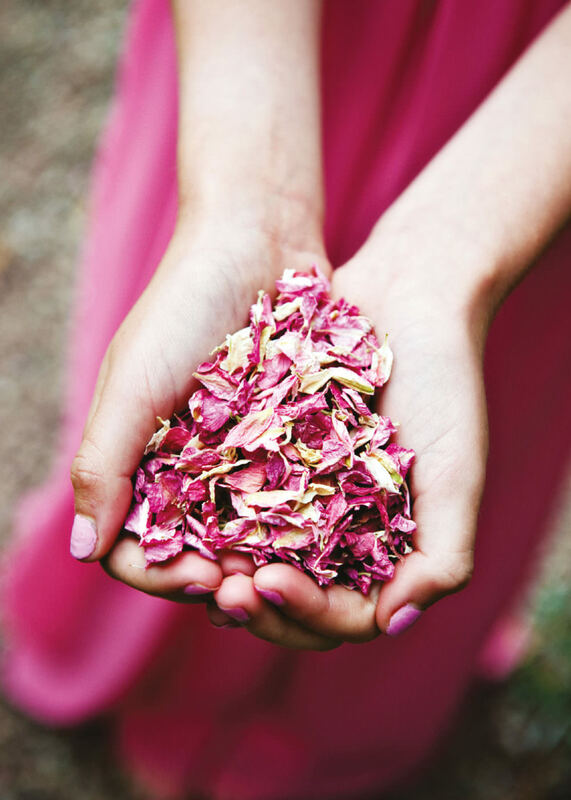 This includes bespoke development of interactive 'petal mix' and 'petal calculator' tools.